A general from Venezuela’s Air Force has announced he no longer recognizes Nicolas Maduro as the country’s president, in what appears to be the highest ranking military defection to hit the regime. 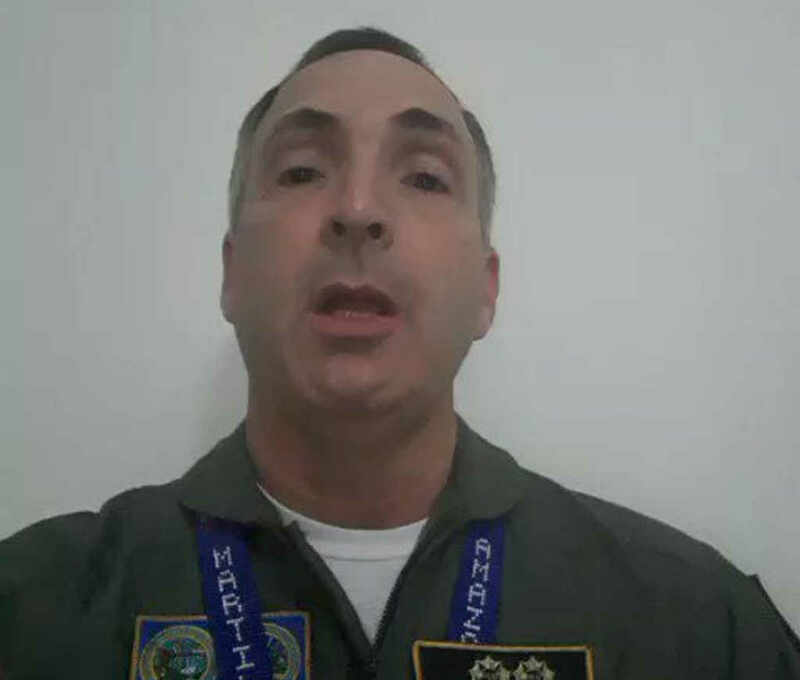 In a video circulating the social media, wearing a military uniform, General Francisco Esteban Yanez Rodriguez, as director of strategic planning in the high command of the Venezuelan Air Force, recognized the self-declared interim president, as Venezuela’s leader. The General says he has disavowed the “dictatorial” authority of Maduro. “I am addressing you to inform you that I do not recognize the authoritative and dictatorial authority of Nicolás Maduro and I recognize legislator Juan Guaidó as president in charge of Venezuela,” said Yánez. Yánez claims that 90% of the Armed Forces “are not with the dictator, they are with the people of Venezuela”. “The transition to democracy is imminent,” he says, urging Venezuelans to come out peacefully into the streets in support of Guaido. The General told other members of the Armed Forces to “stay at home” if they are afraid of backing Guaido openly due to the internal threats. Yánez also called on the soldiers not to protect Maduro. Aviación Militar, on their Twitter account, posted a photo of Yánez with the letters ‘traitor’. “It is a hard blow for the FANB,” military expert Rocio San Miguel told AFP. “Given the happenings of the last few hours, already the transition to democracy is imminent,” the general says. Maduro has two planes on standby to flee the country, the general claims, adding “he should go. The time for democracy is now,” he concludes. 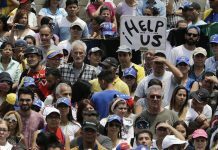 The two-minute video, though not clear where or when it was filmed, was tweeted out among Venezuelan journalists and spread from there. The clip has been viewed almost 100,000 times so far. 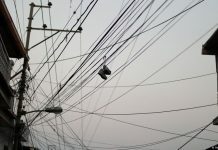 The Associated Press said they had reached him on a Colombian mobile phone number. Several countries, including the United States, Canada and the Lima Group (Argentina, Brazil, Canada, Chile, Colombia, Costa Rica, Guatemala, Honduras, Mexico, Panama, Paraguay and Peru) have recognized Guaido as president, despite still with no control over state institutions or day-to-day governance, and dismissed Maduro’s second term presidency as illegitimate. 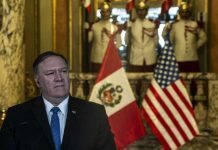 The Lima Group is a multilateral body that was established following the Lima Declaration on 8 August 2017 in order to establish a peaceful exit to the crisis in Venezuela.